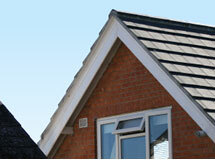 Perhaps South Manchester's oldest and most established independent roofing, building and plumbers merchants. 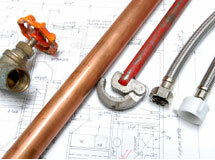 A name synomemous with quality and service in the area for over 75 years. 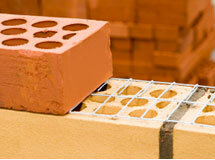 Stockists of all major manufacture's products offering a wide variety of choice. Members of the National Buying Group, helping us deliver the most competitive deals to our customers. Comprehensive stocks, progressive and up-to-date showroom backed by knowledgeable staff again with the backing of NBG. One of the oldest and most respected merchants in Manchester.